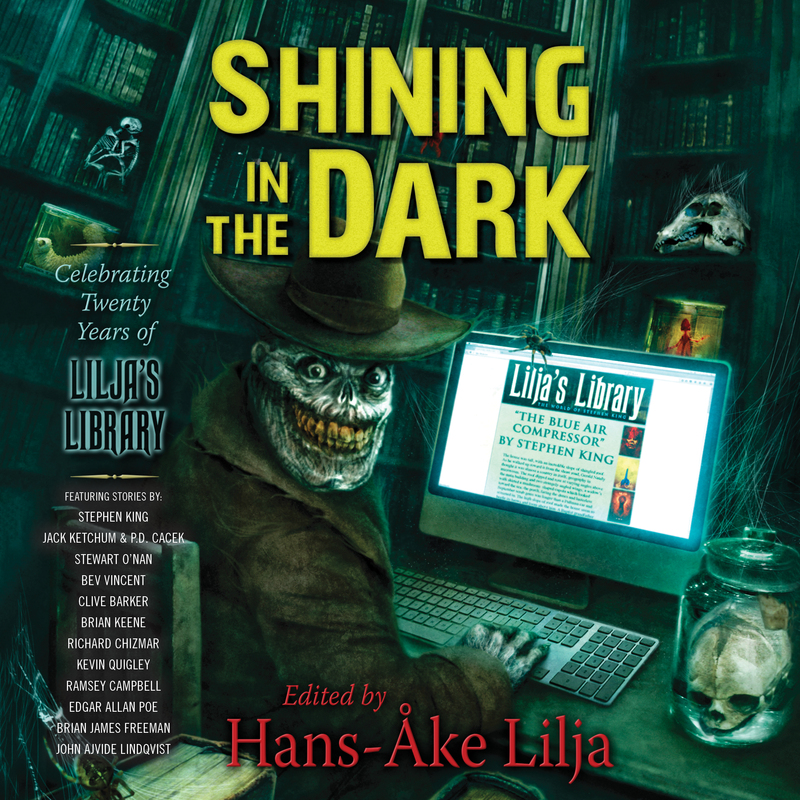 Hans-Åke Lilja, founder of Lilja’s Library, has compiled a brand-new anthology of horror stories to celebrate twenty years of running the #1 Stephen King news website on the web! This anthology includes both original stories like a brand-new novella by John Ajvide Lindqvist (Let the Right One In), very rare reprints like “The Blue Air Compressor” by Stephen King, and at least one classic tale that inspired Lilja’s love of the macabre at a very young age! Now, let’s join Lilja...He’s already waiting for us, there ahead in the darkness...You see him, don’t you? Just keep walking, you’ll find him soon enough, we promise...He’s there, shining and waiting for you...Take his hand and then you, too, will shine in the dark!